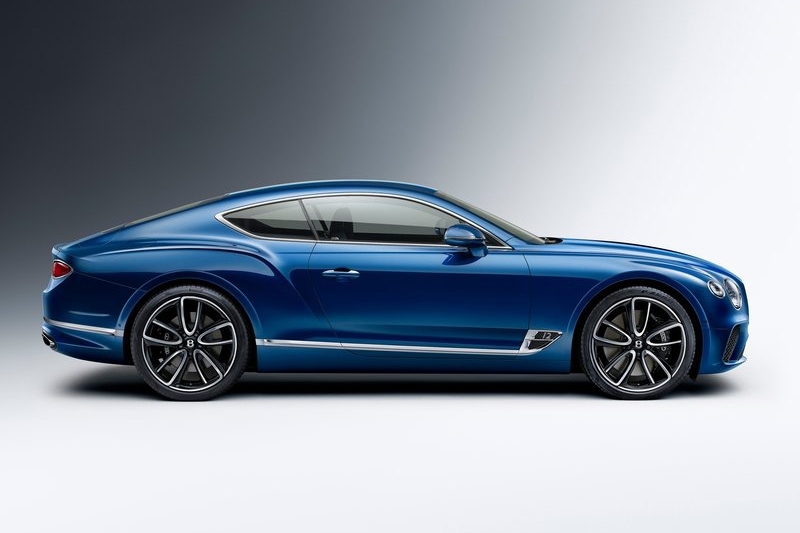 Bentley Motors announced the next step in the journey of its luxury grand tourer, the third-generation Continental GT. 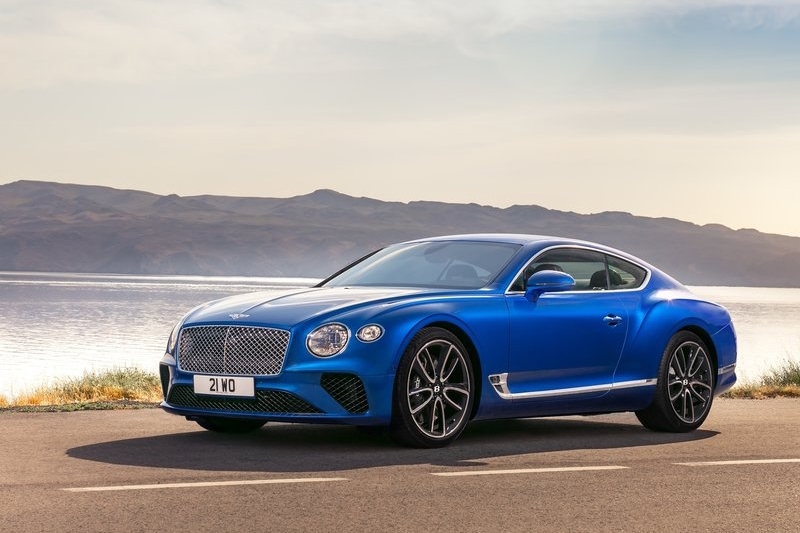 “The new, third-generation Continental GT is the pinnacle of our design and engineering achievements and marks the next step in Bentley’s journey,” says Wolfgang Dürheimer, chairman and chief executive of Bentley Motors. 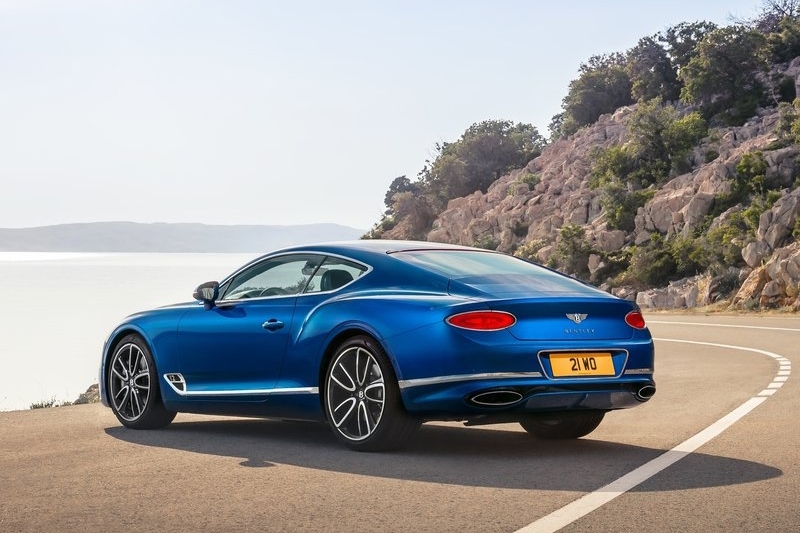 With a revised exterior design, a technology-packed interior, and an enhanced W12 engine that now sits further back, the third-generation Continental GT is touted as ‘the finest Grand Tourer ever produced’. 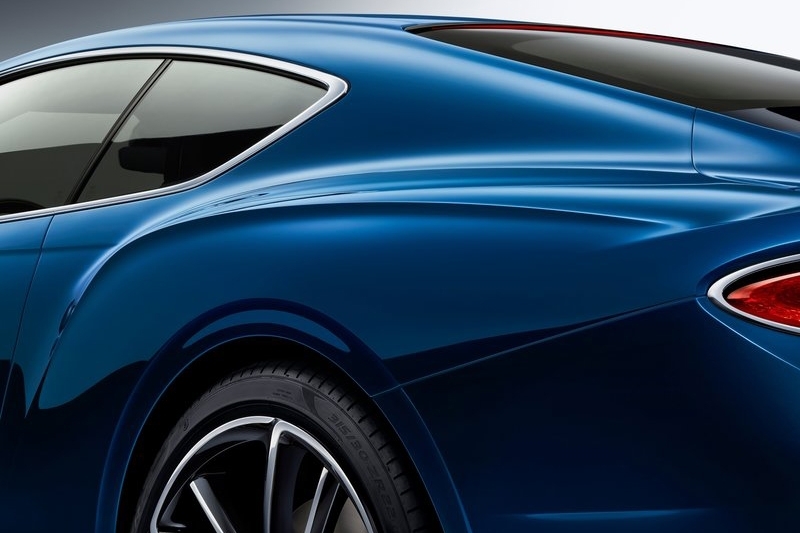 Looking very much like the smaller EXP 10 Speed 6 concept car previewed at the 2015 Geneva Motor Show, the exterior design of the third-generation Continental GT still remains recognisably Bentley – retaining the air of elegance that Bentleys are known for, whilst being more sculpted and sharply defined. Using a technology termed ‘Super Formed’ to produce body panels, Bentley designers were able to give the third-generation Continental GT more complex body lines while enjoying over 80 kg of weight savings over the previous body shape. 21-inch wheels are offered as standard equipment, with customers having the option between two styles for an elegant or sporting character. 22-inch lightweight forged wheels are also available as an option, with a hand-polished finish. 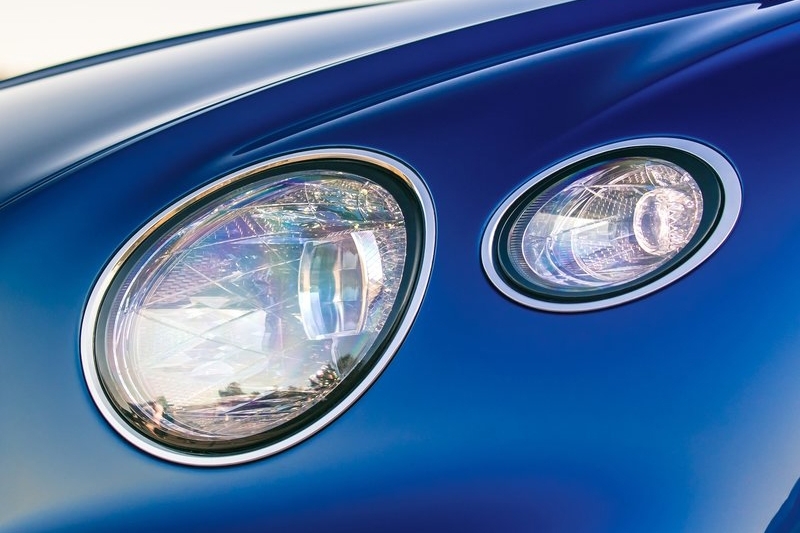 The Continental GT’s lights feature light-emitting diode (LED) Matrix technology. Interestingly the headlamp assemblies could be mistaken for light emitting diamonds instead: The internal surfaces of the headlamps are inspired by crystal glasses, transparent with sharply defined edges that catches light, thus resembling an illuminated gem. An exquisite interior is a hallmark of all Bentleys, and the third-generation Continental GT maintains that level of excellence. Over 10 square metres of wood are used in each Continental GT, taking craftsmen nine hours to create and hand-fit the wooden inlays. Cocooning the driver and front passenger are quilted 20-way adjustable seats, available with a new, unique quilt called a ‘diamond in diamond’ quilt. Producing an effect of a floating quilted surface in a sea of leather, it is extremely soft to touch. 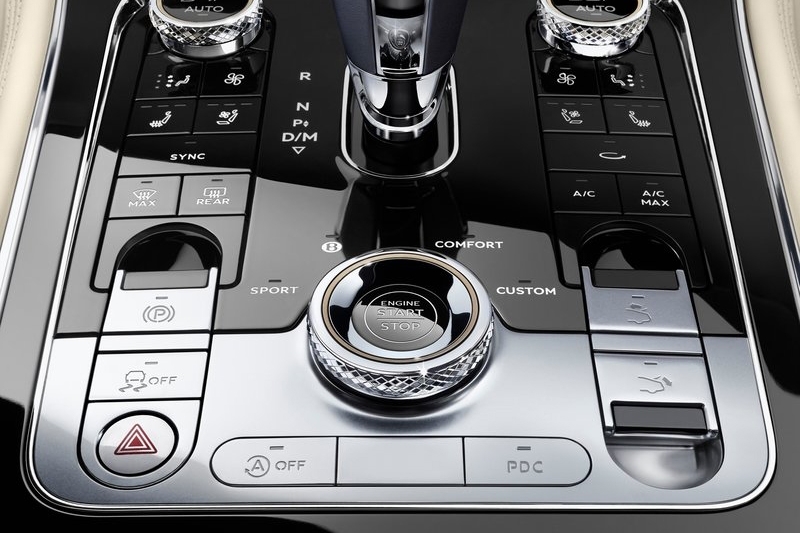 The third-generation Continental GT’s party trick, however, lies in the centre of the dashboard. Termed the 'Bentley Rotating Display', a three-sided carousel either displays an uninterrupted veneer surface, three analogue dials – for ambient temperature, a compass and a chronometer. 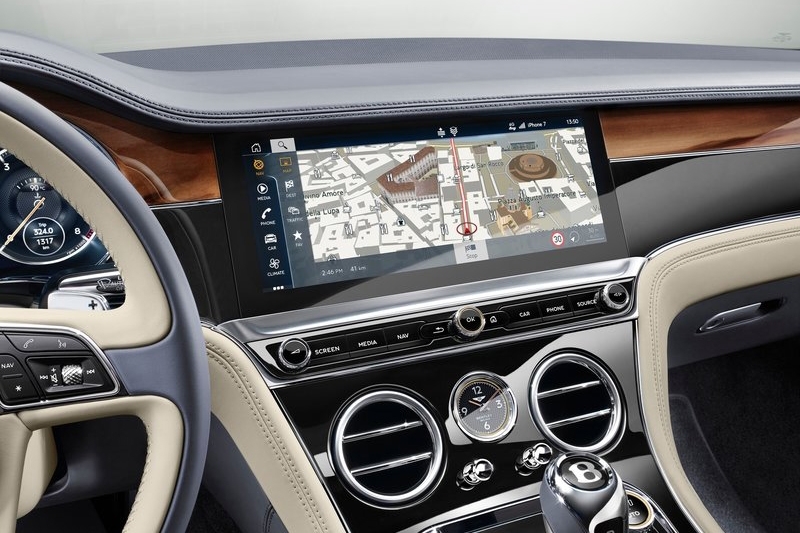 A 12.3-inch retina-quality digital MMI display for navigation, media or telephone functions sits where the veneer once was, offering customers the choice of digital or analogue displays or simply a clean, uninterrupted cabin. At the heart of it all remains Bentley’s 6.0-litre twin-turbocharged W12 engine mated to a eight-speed dual-clutch transmission, now producing 626 bhp and 900 Nm of torque, up by 59 bhp and 200 Nm from the previous generation engine. Three digits on the digital speedometer come up in just 3.7 seconds, all the way up to a top speed of 333 km/h. Despite all that performance, Start/Stop and Variable Displacement technologies allow for a 16 percent emissions improvement over the previous Continental GT, with the Variable Displacement system shutting down half the engine under low load conditions. 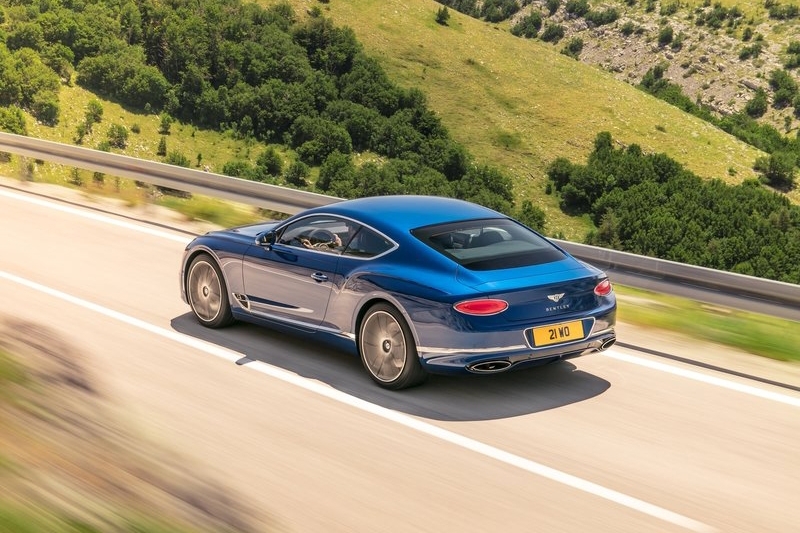 The third-generation Continental GT has undergone a radical yet necessary refresh that keeps it competitive against cars such as the aggressive looking Aston Martin DB11, or the beautiful Ferrari Portofino. In terms of luxury, however, the new Continental GT will likely remain as the ultimate luxury grand tourer under S$1,000,000.